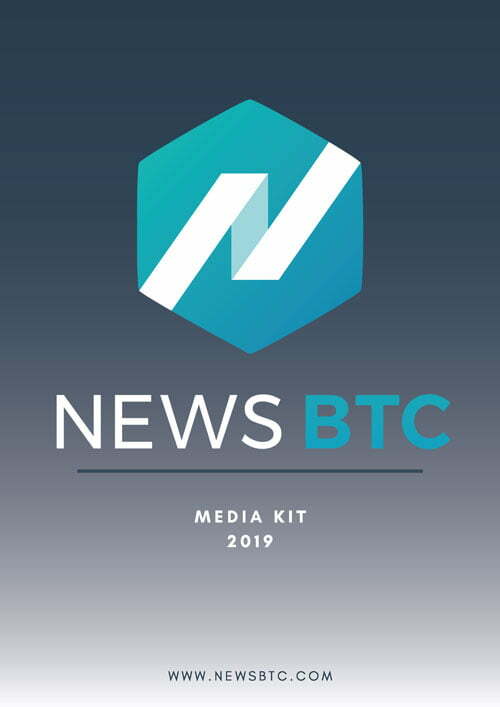 Over the years, NewsBTC has established itself as a leading news resource in the cryptocurrency industry with a global reach. The platform boasts of captive readership from various sections of the industry and also a huge interest in advertising options among the cryptocurrency businesses. In addition to regular crypto-businesses and projects, the publication has also run campaigns to play a pivotal role in many successful ICOs and crowdsales. To give a conservative glimpse of the publication’s readership, NewsBTC attracts over 1.5 million visitors monthly and 3 million sessions. Interested in advertising on NewsBTC? Just drop an email to [email protected] for more information and any additional clarification if required.